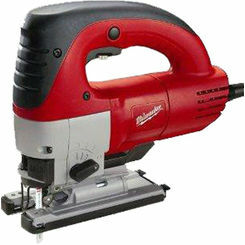 At PlumbersStock, we have a nice selection of discount power saws. 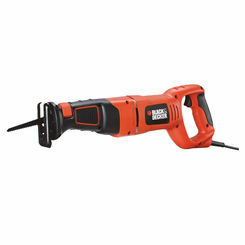 Your personal collection of power tools is incomplete without the amazing functionality you find in all the various types of power saws. 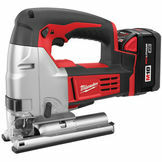 We offer the best home improvement products online. Pipe threaders - a plumber's best friend. 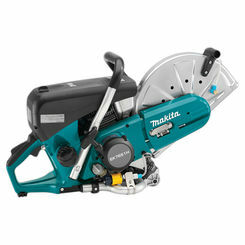 Miter saws - ideal for flooring and a number of other projects. Reciprocating - like the Sawzall. Jigsaws - freehand cut the wood shapes you desire. 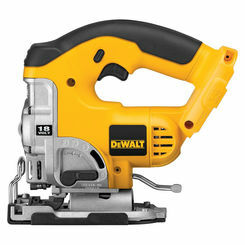 Circular saws - maybe the most common power saw. 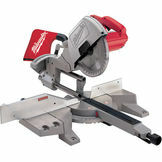 Bandsaws - we have lots of portable bandsaw options. 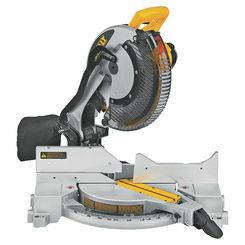 Table saws - yes! We ship big table saws. 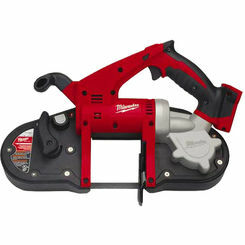 We have the best names in the business so that you get a reliable saw that is built to last. 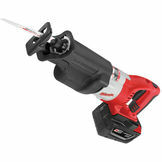 Take advantage of our discount prices on Greenlee, Ridgid, and Milwaukee power saws. 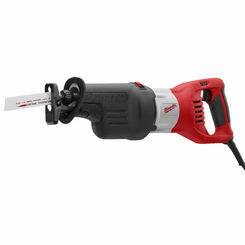 When it comes to choosing the best power hand saw for the right application, there are many considerations. Some saws are more versatile than others, and some are more commonly used. To help you figure out what kind of saw you need, check out the list below. If you need more assistance, feel free to contact our knowledgeable customer service team with any questions. 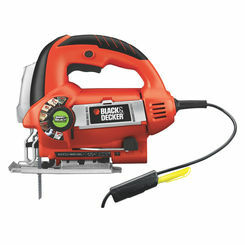 Table Saws – Table saws consist of a circular saw mounted under a table so that the blade projects up through a slot. 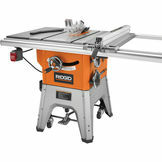 Similar to circular saws, table saws provide the user with more accuracy and better ease-of-use in cutting material and trimming it to smaller, more precise pieces. Because the saw sits still, you can better see what you’re doing to make those trickier cuts. 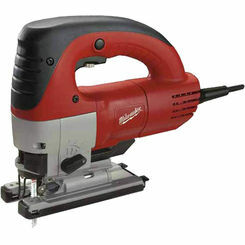 In addition, table saws clean and store easily. 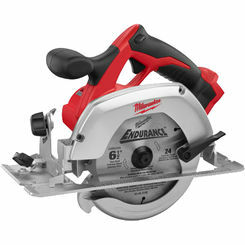 Although less expensive table saws may have struggle with things such as bigger pieces of lumber, they are built strong and can withstand many of your typical home repairs and renovation projects. More expensive models provide more durability and can tackle larger projects, so keep that in mind when choosing a price range. 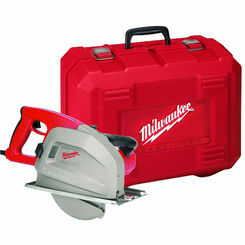 Miter Saws – Miter saws are specialized tools that allow the user to make cuts at a variety of angles. 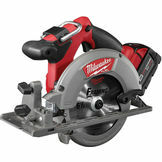 The saw has a blade mounted on a swing arm that pivots left or right to produce the angled cuts. 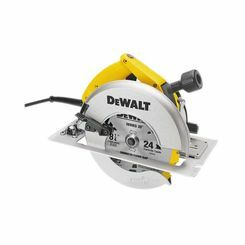 Miter saws are most commonly used to quickly make cuts for crown molding, picture frames, door frames, and window casings. 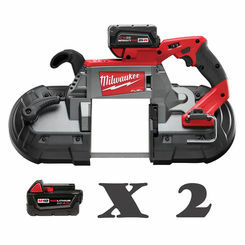 There are three basic types of miter saws: basic miter saws (no bevel or slide), compound miter saws (single- or dual-bevel), and sliding compound miter saw (single- or dual-bevel plus slide). 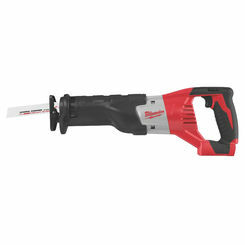 Reciprocating Saws (Sawzall) – Reciprocating saws create their cutting action by using a push and pull reciprocating motion of the blade. 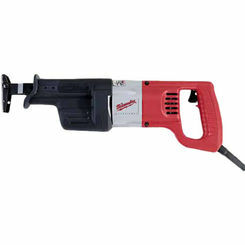 This type of saw is most common in construction and demolition work, as with the right blade it can quickly chew through wood, drywall, metals, tubing and more. 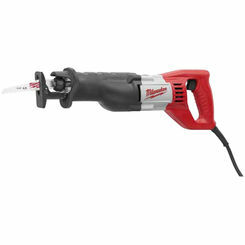 Specialty blades are sold that can also be used for removing grout and pruning trees. Jigsaws – Jigsaws differ from the other power saws in that they use a fine blade to cut curved lines into wood, metal, or plastic. This tool is perfect for cutting out patterns, stenciled designs, or other custom shapes into the material, making it a very powerful and versatile tool. Although there are some limitations to how thick the material can be (1.5” is typically the max), this is the ideal tool to provide those artistic touches to your project. 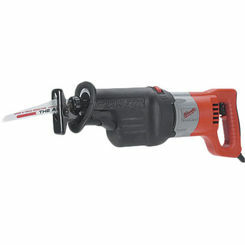 Circular Saws – A circular saw is a power saw with a rapidly rotating toothed disc. 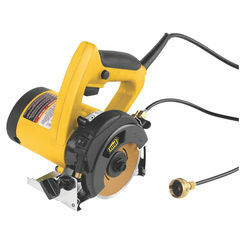 These tools use their abrasive disc to cut different materials using a rotary motion spinning around an arbor. 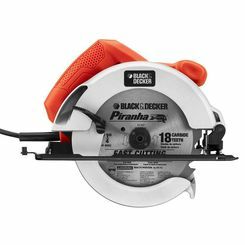 Circular saws are among the most versatile of saws and can cut through materials such as wood, metal, or plastic, depending on the selected blade. 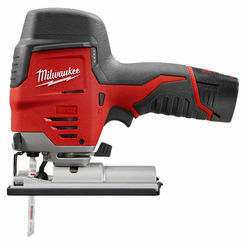 This makes this type of tool useful for many people including woodworkers, construction workers, and do-it-yourselfers. 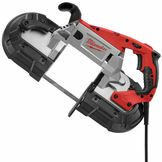 Compared to other power saws, circular saws require little maintenance and need periodic cleaning with an unused paint brush or compressed air to remove sawdust. As the blade dulls, care should be taken to either replace or professionally sharpen it. Bandsaws – Bandsaws are saws consisting of a looped steel band with a serrated edge running over wheels. These tools are used most commonly for cutting several boards at a time and cutting boards that are curved or irregularly shaped. 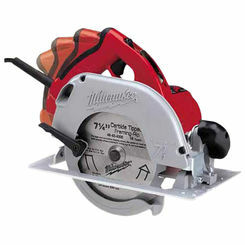 In addition, this saw is fitted for making mitered and angled cuts. 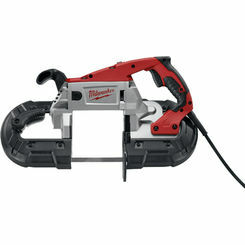 Band saws may also be used to make curved cuts. 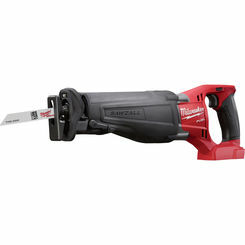 Regardless of if you’re searching for a saw that can cut through metal, plastic, or wood, or one you can use to renovate your home, we carry the best brands of power saws at the lowest prices. 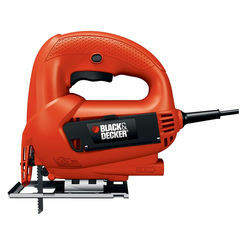 Shop with our tool experts and save big when you purchase one of our saws. Find out for yourself why so many professionals choose us over any other wholesale company!